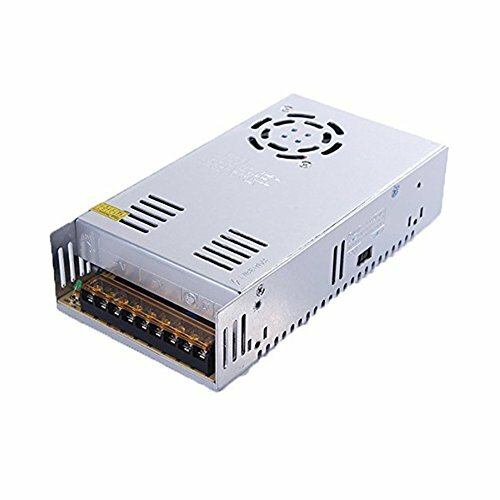 Specifications: Safety Compliance: CCC/FCC/CE Input: AC 110V/220V Output: DC 24V 15A Output Power: 360W Frequency: 50/60Hz Working temperature: -10℃~60℃ Humidity: 20%~90%RH Non-Condensation Start Rise Hold Time:200ms 50ms 20ms Material: Metal, Electronic Parts Features: 1. 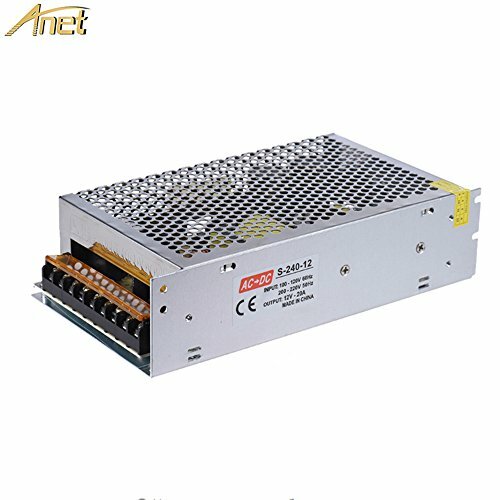 DC 24V 15A Switching power supply, convert AC 110/220V to DC 24V. 2. Compact small size, high efficiency and stable performance. 3. 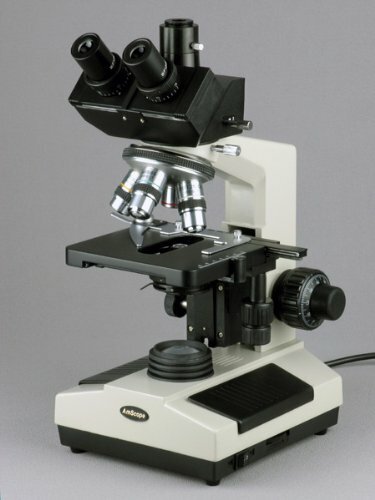 Metal housing, good heat dissipation, built-in indicator light. 4. With overload and short circuit protection. 5. Wide input voltage range, steady and precise output voltage. 6. Mainly used for CCTV camera, LED flexible strip, LED decorative lighting, street light, building lighting, stage lighting, LED display home appliances and so on. 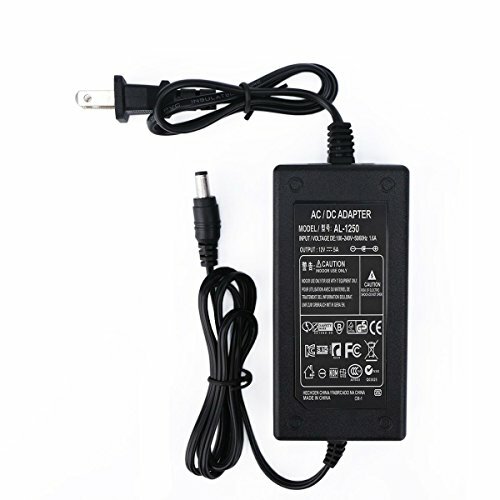 Connection: L, N, GND: AC power input +V: DC power output "+" -V: DC power output "-" +V / ADJ: fine adjustment of output voltage Package Included: 1 x 24V DC 15A 360W Regulated Switching Power Supply Notes: 1. High Voltage inside ,do not remove the cover. Qualified service personnel only. 2. 110V/220V is selected by switch before power on, please check the input voltage avolding damage. 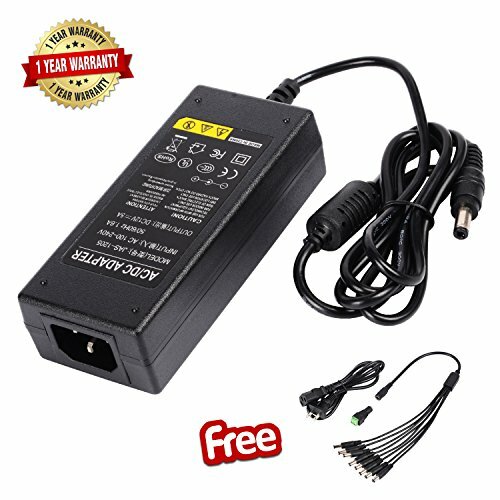 Features: Smart switch power supply for converting AC 110V/220V to DC 12V 240W 20A. 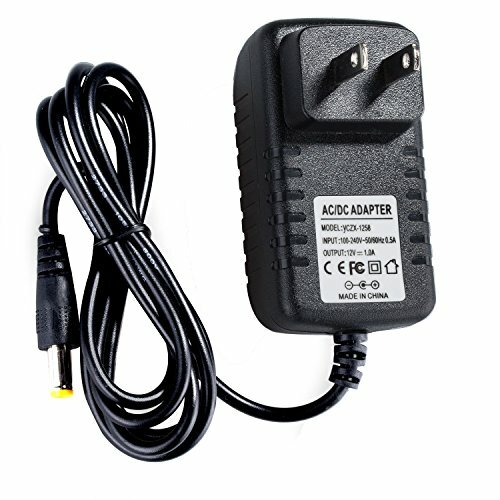 With a switch to choose proper input voltage for use: AC 110V/220V. Safe for operating, with fuse for protection, overload protection, overvoltage protection. Selected input voltage, steady output voltage. 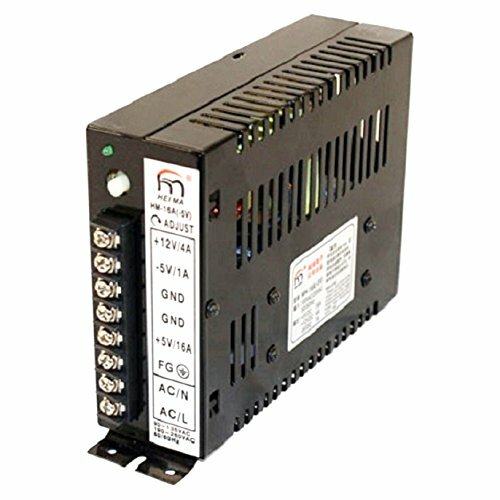 Ideal power transformer for 3D printer. Specifications: Input Voltage: AC 110V/220V Output Voltage: DC 12V - 20A Rated power: 240W Overload protection: 105 percent - 150 percent Overvoltage protection: 105 percent - 150 percent Cooling Type: Natural Cooling Operating Ambient Temperature: -20 Deg.C - 60 Deg.C Housing Material: Aluminum Alloy & Stainless Steel Item Size: 20 * 11 * 5cm / 7.9 * 4.3 * 2in Item Weight: 606g / 21.4oz Package List: 1 * Switch Power Supply Note: 1. 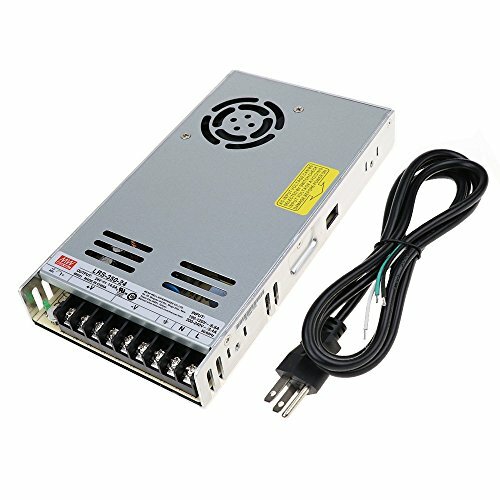 In-door use only, for this switch power supply is not waterproof. 2. 110V/220V is selected by switch. Before power on please check input voltage avoiding damage. 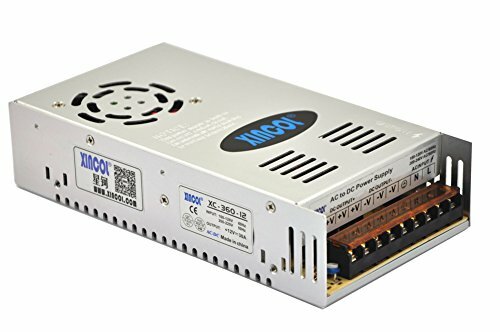 Product Information Brand new 16 Amp Standard Arcade Switching Power Supply Provides a very clean/low-noise standard +5VDC, -5VDC, +12VDC outputs and a switchable 110VAC/220VAC input. 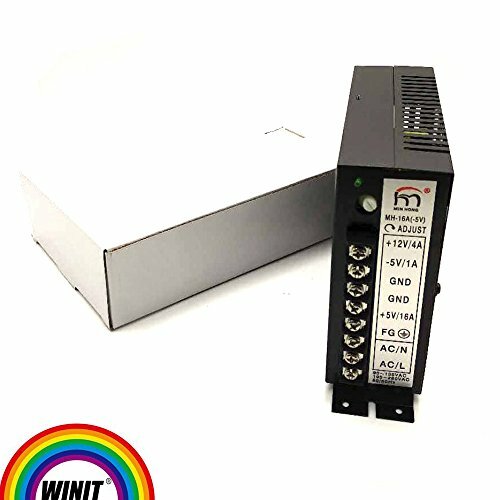 Works with Jamma, Multicade, 8 Liner and more.. Features: Low Cost, High Reliability High Efficiency Over Voltage Protection Over Current Protection Low Ripple Noise at full loading Low Working Temperature Item Specification: Output Type: Triple Output Power: 51 - 100W Output Current: 16A @ 5v / 4A at 12v / 1A @ -5v Output Voltage: -5V / +5V / +12V Output Frequency: 50-60HZ Input Voltage: 110V or 220V +5v can be adjusted: Yes 110V and 220V input: CE approval Direct Replacement for: Happ 15 amp power supplies Cruis'n USA Dino Rally (redemption game) Megatouch upright & cabaret cabinet Pitboss (all models) Revolution X Rock N Bowl (redemption game) Steer Crazy 2 (redemption game) Terminator 2: Judgment Day Wheel M In (redemption game) Mortal Kombat Mortal Kombat 2 & Many More! Warranty: 90 Day DOA exchange warranty only Installation of this product requires professional electronic experience, use at your own risk. How to install a 220 volt outlet.